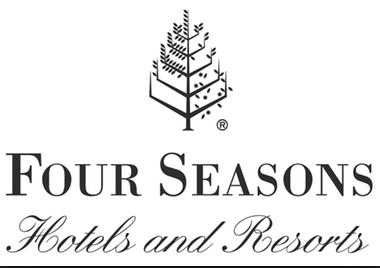 I have no doubt in my mind that that the four seasons is the best hotel brand in the world. It offers excellent service, food, and accommodations. The experience is consistent with a very high quality. The staff makes terrific efforts to personalize the experience by recalling your surname as often as possible, making each guest feel that they are special. Overall, the staff truly goes the extra mile to be the best and satisfy the guest. There is a shortcoming that I fail to understand given all the training and effort clearly on display. Over the last eight years, I have for various reasons, stayed at a dozen different four seasons, in the Caribbean, North America, and Europe. I would characterize myself as an excellent repeat, non-business client. In fact, given the choice between the Four Seasons, the St Regis, or the Ritz Carlton, I usually choose the Four Seasons. Not once has the check-in staff, or any hotel staff acknowledged this. I don’t get it. How easy would it be for their worldwide reservation system to flag a guest so that when they check in, they receive special attention? This could include free upgrades, later checkout times, or some other perk. It would blow the guest away and virtually guarantee more repeat business.